Customer relationship management plays an integral role in driving sales for business. With numerous software platforms for CRM flooding the marketplace, CIOs of businesses have turned choosy while selecting the befitting solution that helps translate customer’s data into actionable insights. This is simply because in most cases, businesses need out-of-the-box CRM platforms that not only help them evolve with the changing customer expectations and satisfaction levels but also leverage customer data to strategize and align comprehensive CRM goals with sales and revenue objectives. Market leaders like Salesforce are strong believers of customization right from the basic level to help customers seamlessly upgrade and add more feature as their business scales up. But the core intention behind customization of CRM platform is to free businesses from the time-consuming task of software conversion. This again leaves us to the question, what kind of businesses need custom CRM platform and why? 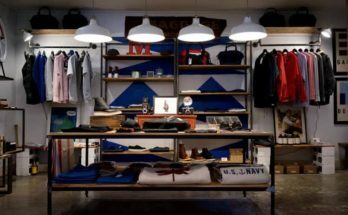 It is not that a packaged version of robust CRM solution with standard features is just too bland to relate to only businesses with unique sales models. CRM software can be customized to fit both quantitative and qualitative aspects of customer relations management. These platforms suit businesses of all sizes but works best for small and emerging organizations. Customization of CRM platforms empowers organizations to focus on the big ‘C’ of the CRM and extend its relevance beyond the sale departments to realize other pre-defined business objectives. 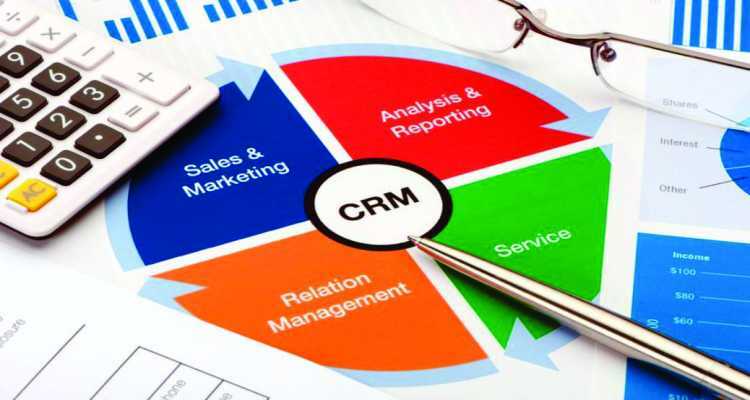 Moreover, for thriving businesses customization of rigid, pre-packaged version of CRM platform is not a one-time thing. It needs constant iteration and attention from their IT teams which would be end up as a very expensive IT investment and also rob them of their precious time. Easy Implementation and Usage: CRM solutions with complex implementation features and functionalities have steep learning curve. They are of no benefit if the end-users are unable to comprehend and use to in daily operations to manage sales and customer relations. Customization of the CRM solutions based on the current and future requirements not only increases user-friendliness but also allows for quick implementation. Higher Integration Capabilities: It is often said that the scope of CRM functions extends beyond sales and have a bearing on operational, marketing and other relevant areas. Custom CRM software with integration capabilities increase flexibility and merge various functional areas, touch points and departments within an organization to speed up decision-making and also automate repetitive processes for increased efficiency. Leverage Analytics: Custom CRM platforms are built with strong set of analytics that help derive valuable insights on crucial areas and processes to make changes, implement strategies and leverage existing resources to boost productivity and revenue generation capabilities. Comprehensive View of Customer’s Data: Custom CRM software will help users gain full access to accurate data on customers’ and provide a comprehensive view of their historic information, behaviours, personas and more. These data are useful for charting out strategies for customer retention, higher level of customer satisfaction, lead generation and conversion. Increased Data Protection: Custom CRM platforms enable businesses to add security layers to safeguard customers’ data and ensure that the information is exchanged ethically and safely accessed by relevant teams. Acquire New Customers: CRM systems after customizing to offer a holistic view of the customer data can help businesses look for opportunities to identify target groups and acquire new customers by powering sales teams with the necessary insights and know-how. Increase Operational Efficiency: CRM platforms that take time in data storage, classification, analysis and exchange between departments are going out of place as businesses rely on relevancy and regency of customer data to take necessary actions. CRM platforms can be customized to centralize data from disparate sources to enable timely secured action, thereby increasing speed and operational efficiency. Avoid Wastage of Cost and Time: Once businesses have in place a resilient CRM platform that evolves to fit to the changing needs and trends, the additional cost on technical resources to upgrade software or onboard new solutions can be avoided. This saves organizations in incurring unneeded capex and opex and wastage of time needed to change from one platform to another. Strengthen Internal Teams: Custom CRM platforms can also be leveraged to monitor and track the performance of sales, customer relations and management teams by recognizing redundant and weak areas to accordingly impart training and development programs. 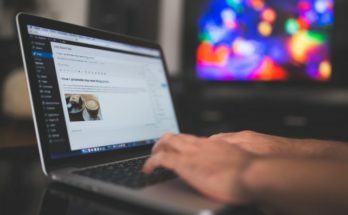 Better Response and Turn-around Time: CRM platforms that provide users with the option to define their own response time in handling customer queries, requests and also ensure that these actions are performed without exceeding their budget limit. 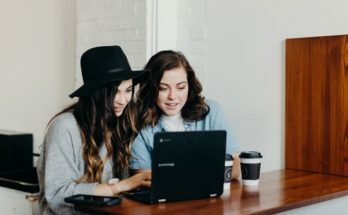 Better Team Collaboration: CRM platforms with smart integration capabilities can be easily accessed by different teams responsible for driving sales and business. Customizing CRM solutions to engage multiple departments and teams will be beneficial in the process of discovering cogent plans for marketing, sales and customer retention by aligning together the possibilities with actual resources and capabilities.